Mestre Gabriel and Mestre Pequenina | DMC/General Headquarters. Next Friday, September 28th, 2018, Mrs. Raimunda Ferreira da Costa, our dear and greatly missed Mestre Pequenina (in memoriam), would be turning 90 years old. 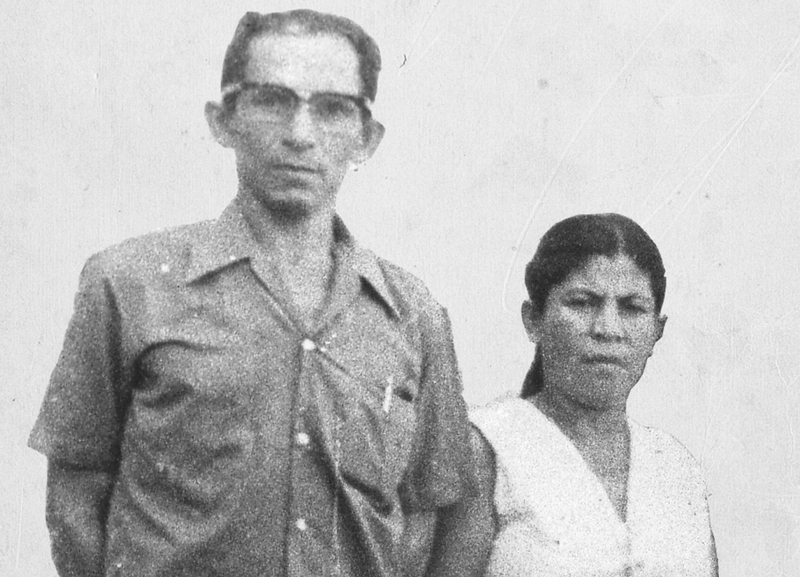 The wife of José Gabriel da Costa (Mestre Gabriel), with whom she is the mother of their eight children, participated in the creation of the União do Vegetal in the “rubber tapping region” of the Amazon Forest, in 1961. Once in Porto Velho (RO), beginning in 1965, she actively helped in the organization of the religion that brought the creation of the Beneficent Spiritist Center União do Vegetal. 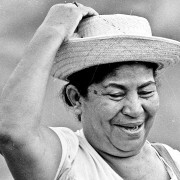 In remembrance of Mestre Pequenina during the week of her birthday, the UDV Blog republishes the video Talismã below, produced in 2015, in homage of the commemoration of her 87 years. The following day, on the 28th, the Blog will also publish a text in honor of Mestre Gabriel’s first disciple. >>> Read more: Núcleo Mestre Pequenina será inaugurado em setembro (portuguese).